A bitter truth is better than the sweetest lies. Where truth and integrity still matter. Why hire us? 1. 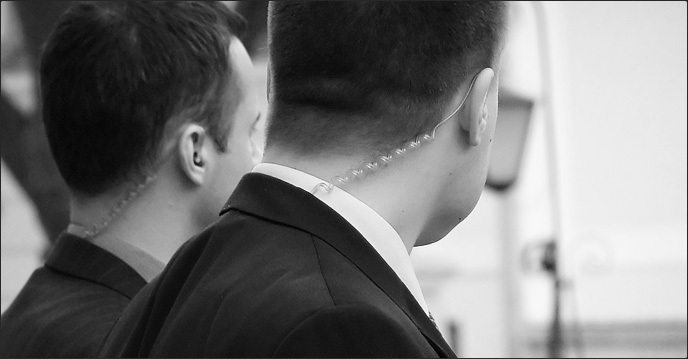 Our investigators have proven experience and a minimum of a Bachelor's degree in a related field. 2. We are appropriately licensed for work in Oklahoma & surrounding areas. 3. We are bonded & insured for your protection. Smoking Gun Investigations is a professional licensed private investigation agency providing service in all of Oklahoma. With our home office located in Tulsa, we have investigators throughout the state ready to work with you. At Smoking Gun Investigations, all in-house investigators have a minimum of a Bachelor’s degree in a related field and proven investigative experience as a private investigator. We are a results-driven firm, and will go above and beyond to help get you the evidence you need. When results matter, let the most trusted firm in the state get you the answers you need. The welfare of minor children is a huge concern for individuals going through divorce or separation. Our investigators are experienced at uncovering any potential child mistreatment/endangerment or violations of court orders by a parent or other individual, which can be provided to the court to help determine custody. When children are involved, put your trust in an expert investigator. Let us get you the proof you need. Contact us today. 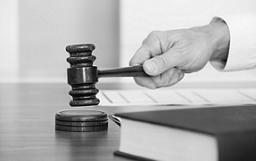 Need evidence for a civil or criminal case? Let our investigators uncover evidence for use in court. We specialize in criminal defense investigations, and are also experienced at developing cases for our clients. Whether the case is new or existing, let us assist you by adding fundamental pieces of evidence to your case. Our experience in civil and criminal investigations combined with our access to extensive investigative resources can help give your case an advantage. 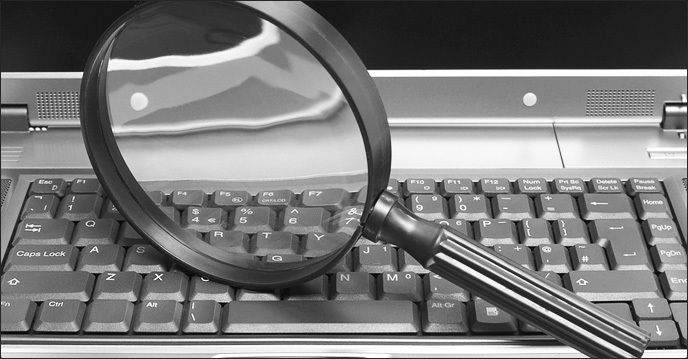 At Smoking Gun Investigations, we offer a wide range of investigative services. Contact us for more information on any of the following services. Don’t see what you’re looking for? Our services can be tailored to meet the needs of our clients, so give us a call to see how we can be of service to you. We serve all of Oklahoma including Tulsa, Oklahoma City, Broken Arrow, Collinsville, Glenpool, Jenks, Owasso, Sand Springs, Sapulpa, Skiatook, Sperry, Catoosa, Claremore, Oolagah, Bartlesville, Okmulgee, Muskogee, Stroud, and Tahlequah. 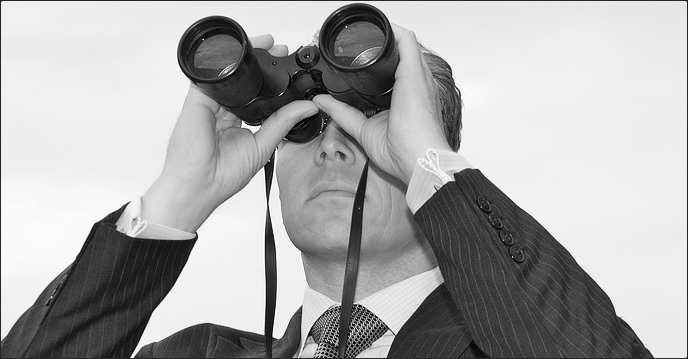 Private Investigator Tulsa. Process Server Tulsa. Our home private investigator office is in Tulsa, OK. We also have a private investigator office in Owasso, OK.